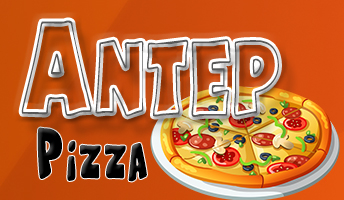 Antep Pizza, we would warmly welcome all new and old costumers with delicious foods. new online orderinng option in our website opens a completely new opportunity for you to save time & energy. variety of foods & drinks also using daily fresh ingredients is our unique way to create food you desire. Either Our Chips, Turkish Kebabs, Italian Pizzas,Parmesan, Family foods or American Burgers, We only use the finest ingredients and all our food are prepared fresh daily to ensure you receive the highest quality possible - try and see for yourself.